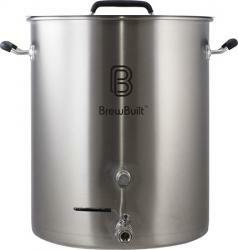 Home Brewing Shop - Make Beer, Wine, Cider, Mead, Soda and More. 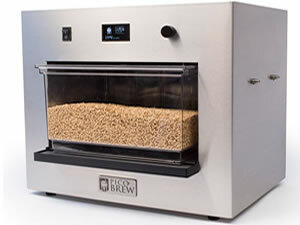 "Robobrew is an all-in-one electric brewery. 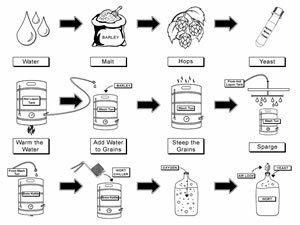 A look at how to all-grain homebrew and a visual diagram of the home brewing process. 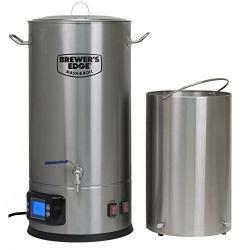 16 steps to all-grain home brewing. 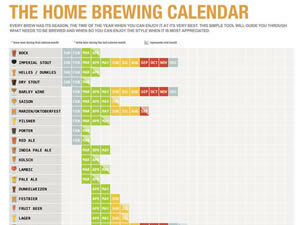 An easy-to-use chart for knowing what to brew and when. 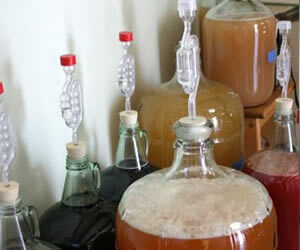 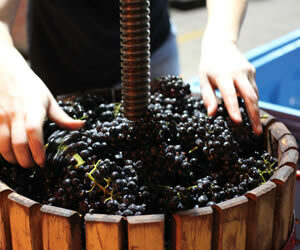 Every home brew has its season, the time of the year when you can enjoy it at its very best. 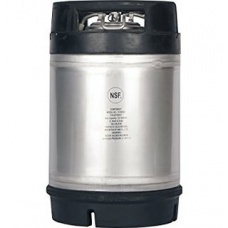 You always read about how to use malt, hops and yeast in homebrew recipes, but what about beer's fourth ingredient? 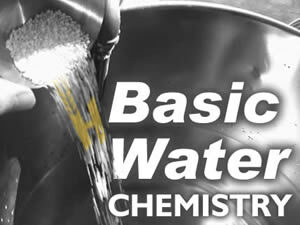 We take a look at balancing the major ions in water for basic brewing applications. 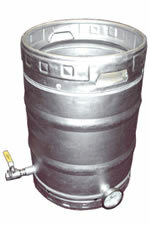 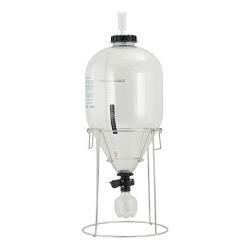 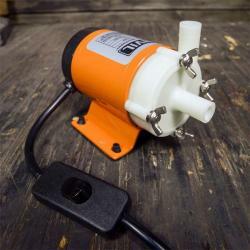 HomeBrewing.com is the authority on homebrewing, homebrew supplies and equipment. 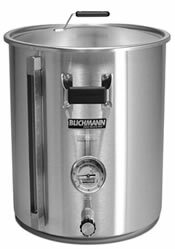 We continuously monitor the homebrew market in order to bring you the best homebrew equipment choices, prices, reviews and deals available online from our network of homebrew shop partners. 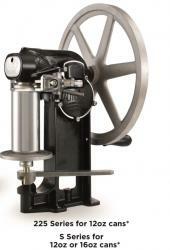 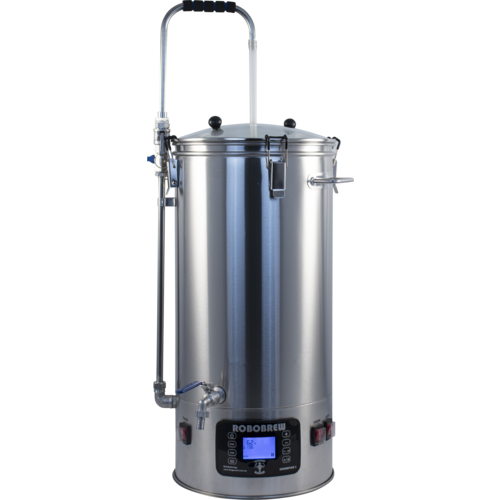 At HomeBrewing.com we’ve partnered with the industries top manufacturers in order to bring you the highest quality brewing equipment online. 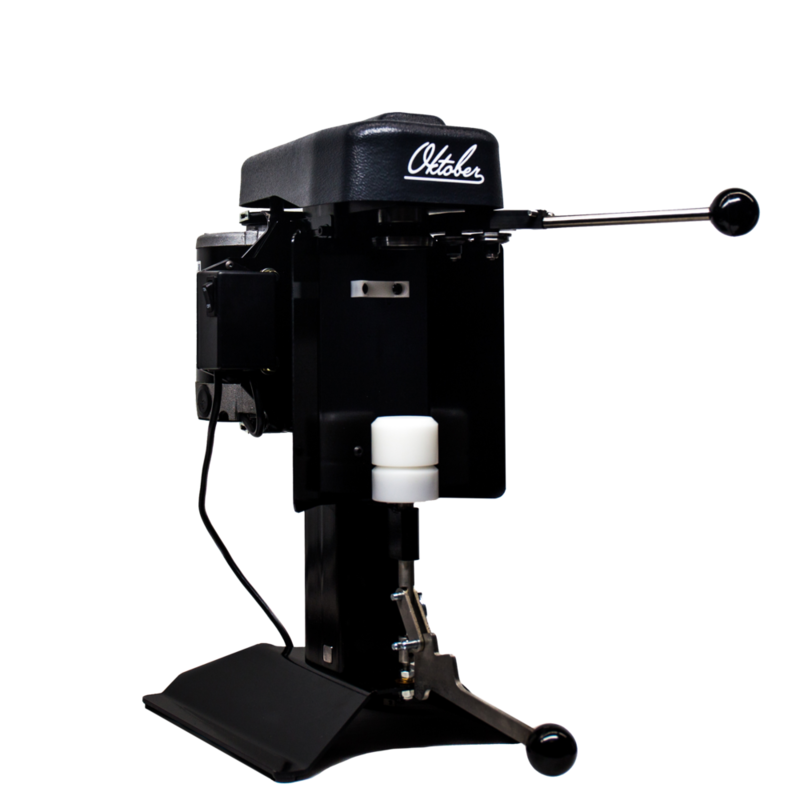 Offers are displayed side by side so you can easily compare price, shipping fees as well as other key features. 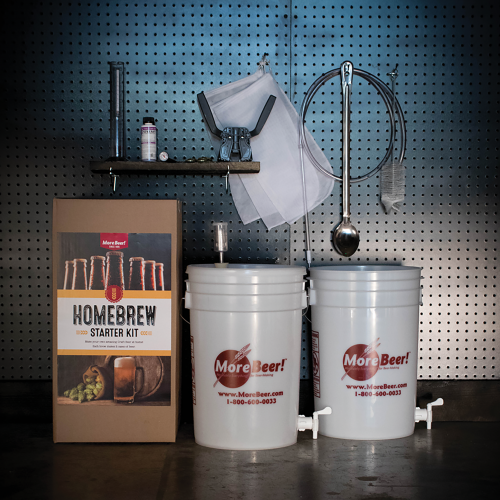 With home brewing supplies to make any beverage, HomeBrewing.com.com has what you need to build the home brewery of your dreams. 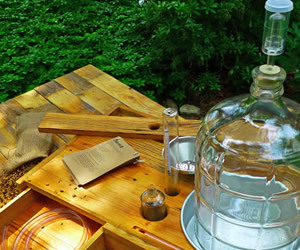 Brew Your Own Magazine is offering a free trial issue when you sign up for a year subsciption ($28).